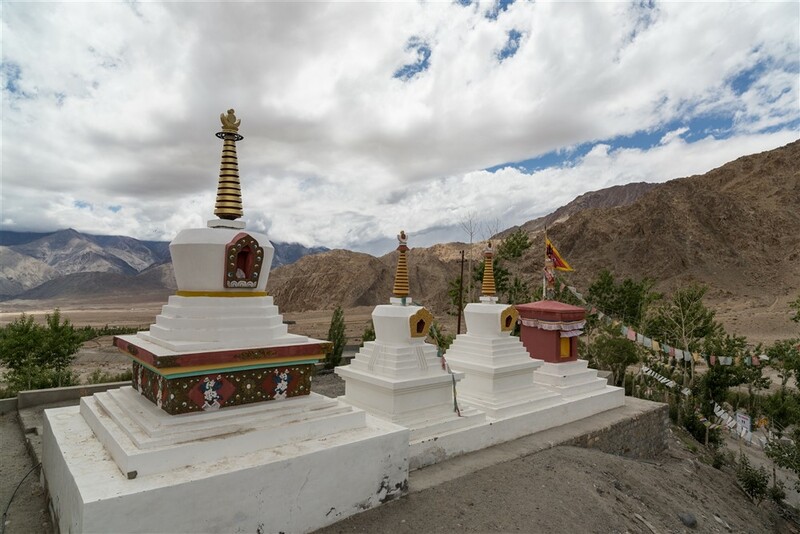 Phyang Gompa lies 13km west of Leh, standing on a crag overlooking the village of the same name, and accessed via a 4km long straight road that branches off of the Srinagar highway. 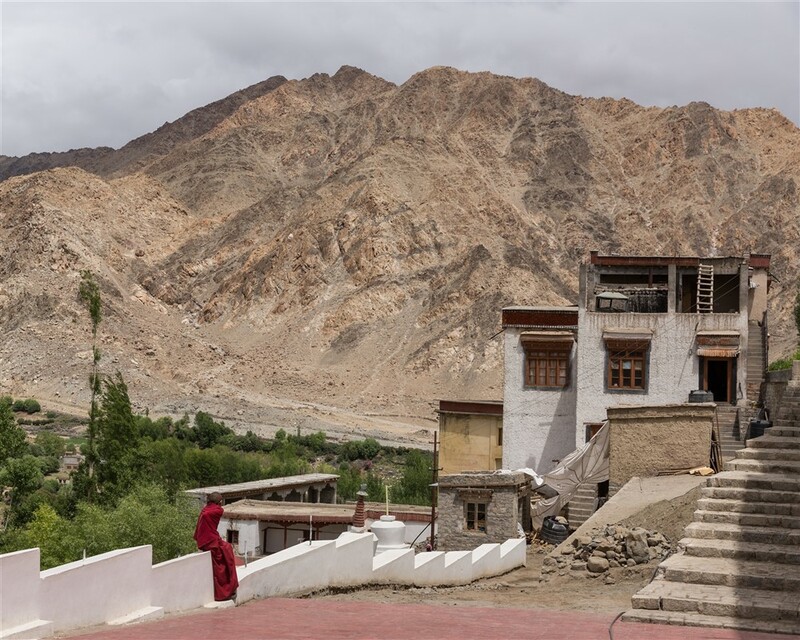 My visit to Ladakh in 2014 intended to visit this gompa as part of my exploration of the sites west of Leh towards Lamayuru, but I simply ran out of time. 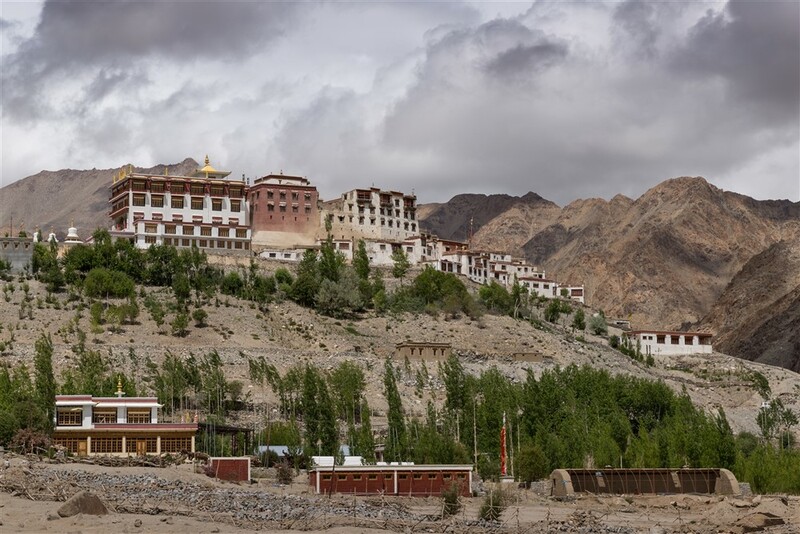 This year I returned to Ladakh so was able to finally visit Phyang, along with a number of other locations that time did not permit the first time around. 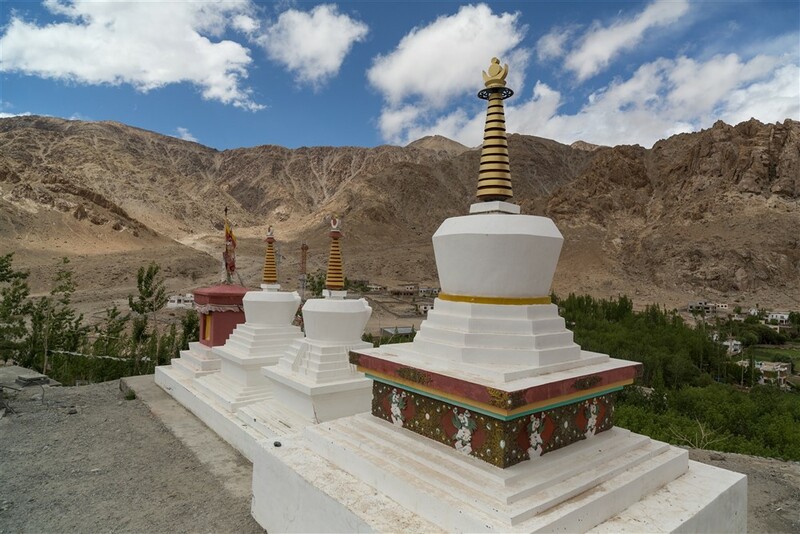 Phyang (also spelled Phiyang) dates back to the 16th century when the Tibetan missionary Chosje Danma Kunga was invited by the then king of Ladakh, Tashi Namgyal, to set up a monastery. 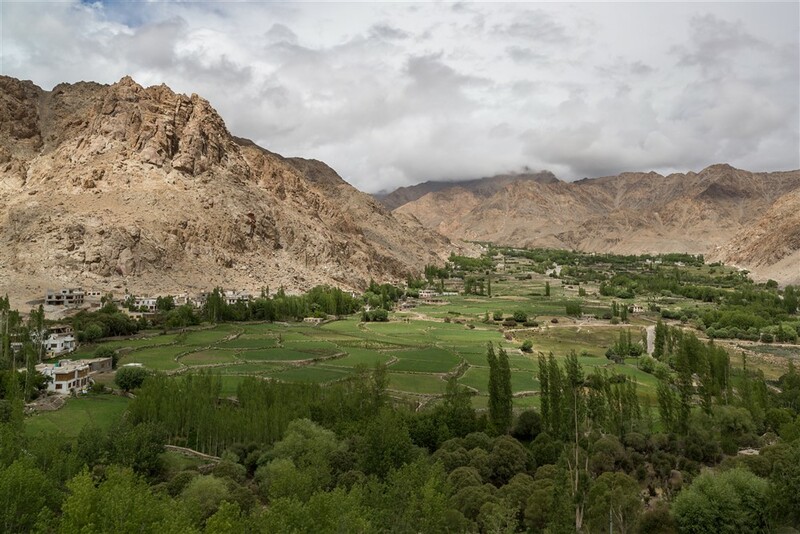 It is said that King Tashi Namgyal was keen on the monastery to atone for a terrible crime he committed – blinding and expelling his elder brother in order to gain the throne. 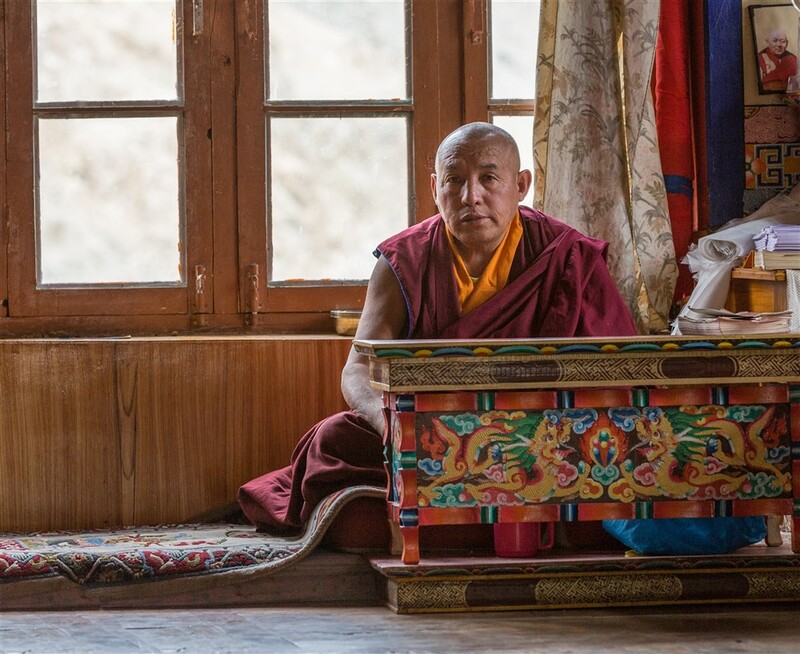 There are 50-60 lamas now in residence at the gompa, which has of late undergone some major changes. During my visit sadly none of the temples were open, and some of the older structures were in the process of extensive renovation. The seemingly widespread rebuilding effort is complimented by a vast new edifice at the western end. The cavernous Hevajra Temple was inaugurated in July 2013 and houses a giant Buddha statue and impressive murals, sadly hidden behind an impressive locked doorway. 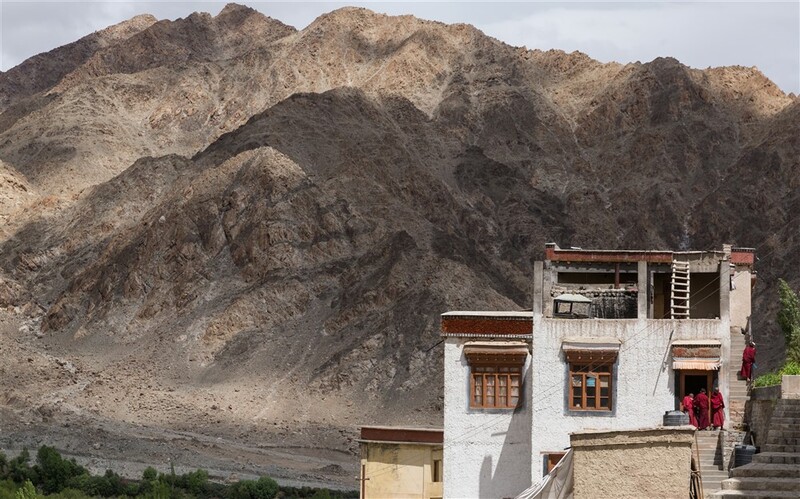 Whilst a lack of access to the temples is obviously disappointing, the landscape around the gompa is simply stunning and still makes the short visit from Leh a worthwhile excursion. I arrived at lunchtime, which may account for the locked temples although I did stay around the complex for a couple of hours. 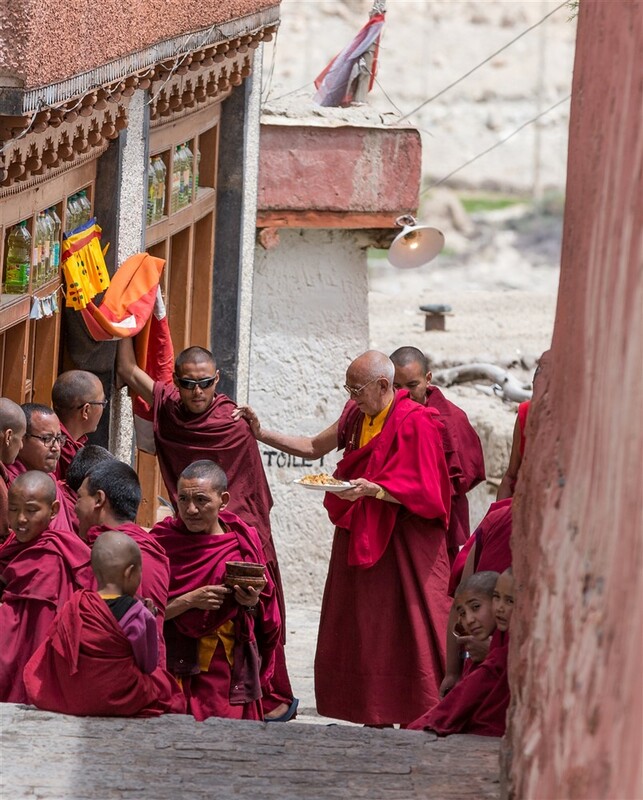 Lunch was offered to me by the head Lama, head and hand gestures were exchanged as we shared no common language. I gladly accepted, and sat with the lamas in silence eating daal, mangoes, washed down with sweet tea. A somewhat surreal experience for me, but I felt privileged to be there. Their kindness to a complete stranger I will never forget. 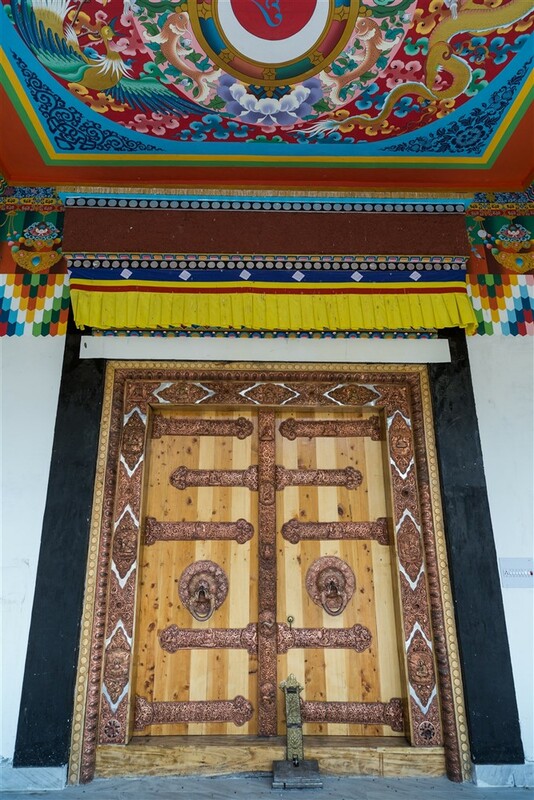 So the numerous temples (Gonkang, Padma Galpo-khang, Dorje Chang Lhakhang, Kangyur-khang, Dukhang Sarwa and Abchi-khang) remained illusive to me. 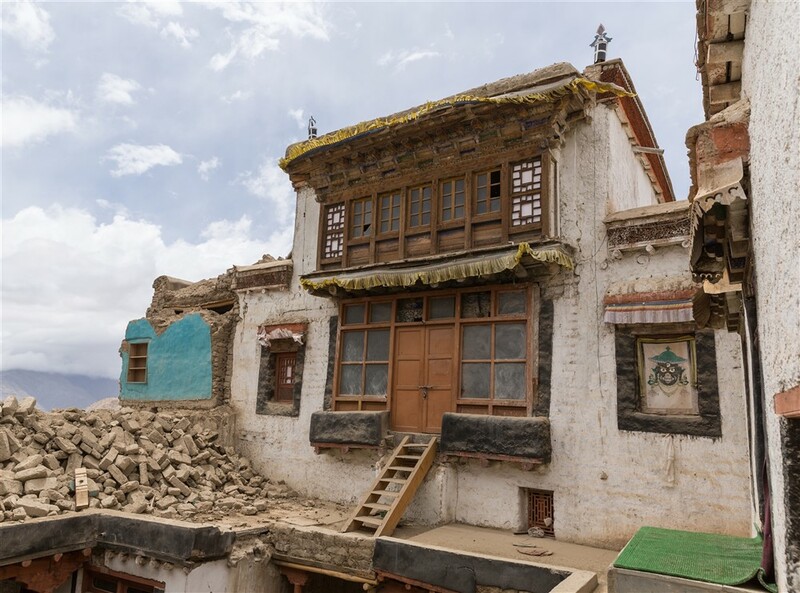 I suspect with the conclusion of the rebuilding program they will once again be accessible to visitors, and perhaps this is one small excuse to make yet another return to Ladakh soon. 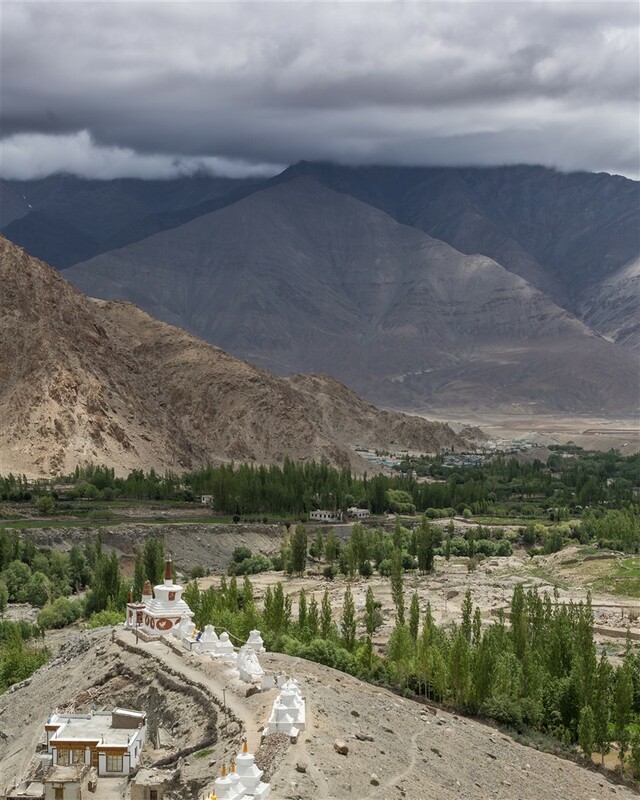 Absolutely stunning beauty of ladakh.. 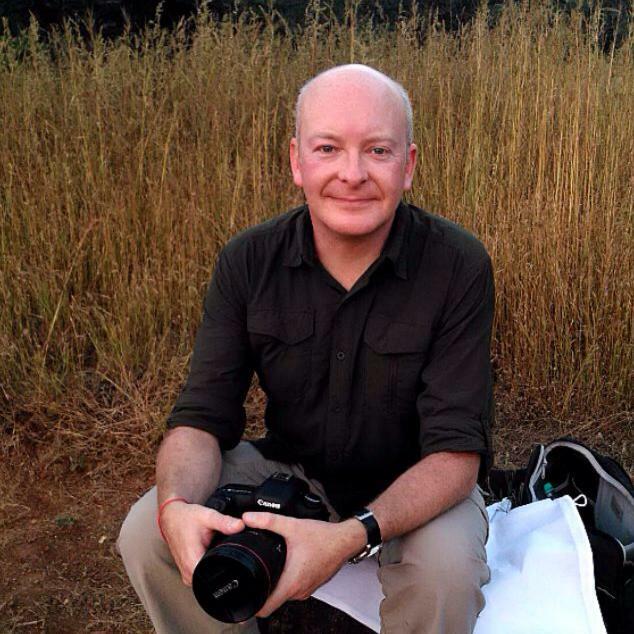 I have been to ladakh in 2014..
Jammu and Kashmir is a crown of India.